Know how audiences feel about your brand and content, expressed in their own words. 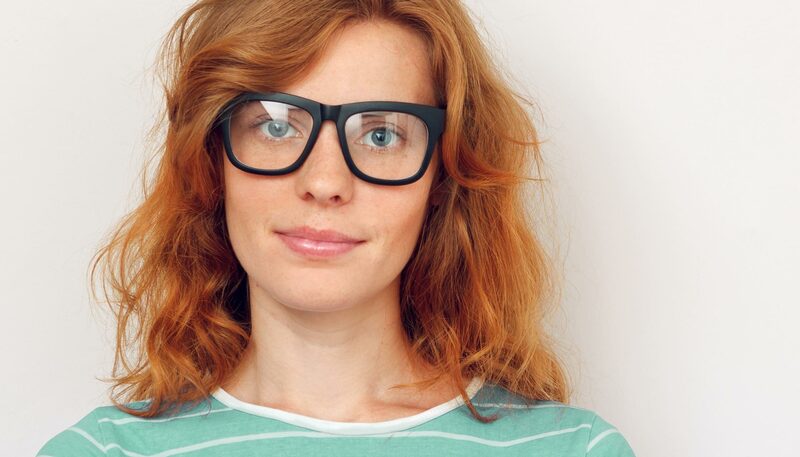 Sentiment Analysis reads and categorises all of your customers’ responses for you. There’s always value in hearing what audiences have to say about your brand and content first hand. Sentiment Analysis uses AI to analyse open ended consumer comments to identify the prevailing emotional opinion within the text, determining whether the overall sentiment is positive, negative, or neutral. 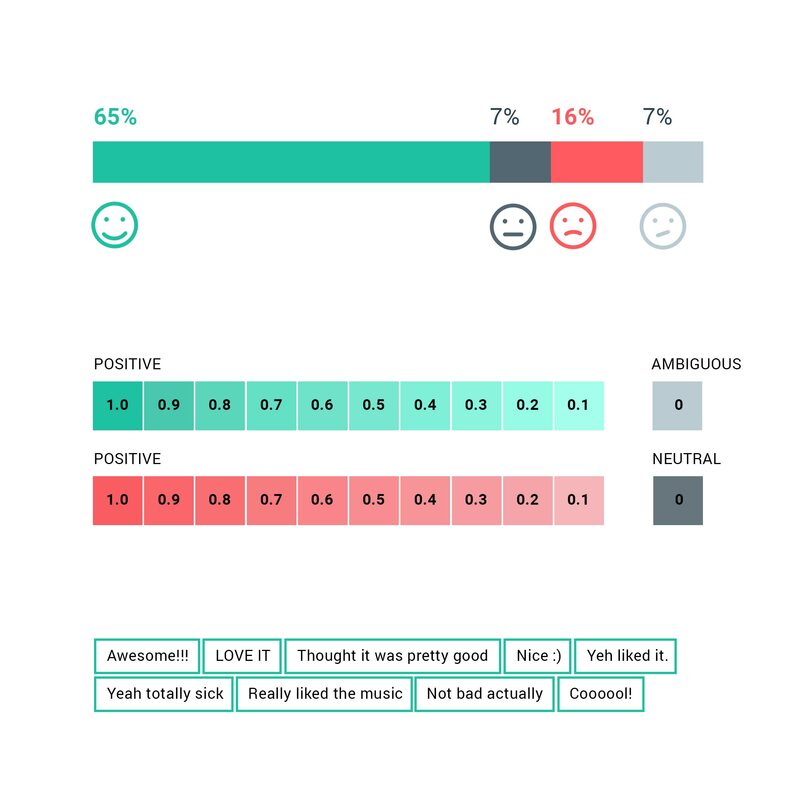 Customer feedback automatically grouped by sentiment and word length (short or long). No manually tagging required. A more comprehensive, in-depth look at what is driving positive and negative responses to your ad, brand or campaign. Customer segments: View second-by-second emotion and attention traces of audiences based on the sentiment of their written responses. Snapshot result Get an instant overview of what people are saying about your brand, ad or campaign with automatically ranked responses. Specific audience insight: Filter by specific demographic data to get feedback from the audience segments that matter most. 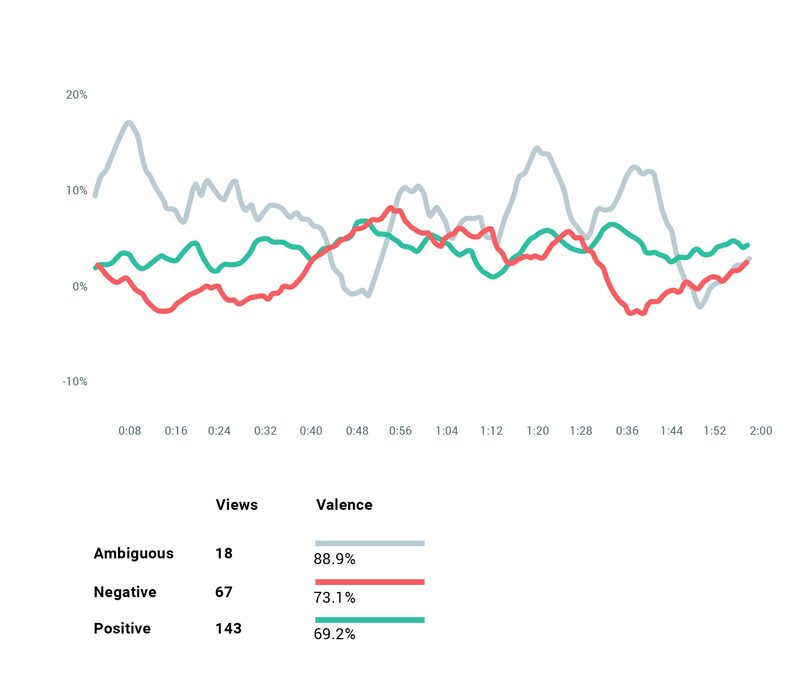 Rich data set: By combining Sentiment Analysis data (consciously reported feedback) with our unique Attention and Emotion data (subconscious feedback), collected using webcams, we create a comprehensive report of the effectiveness of your creative. Global solution: Sentiment analysis is not restricted to English-speaking audiences, with analysis of French, German, Italian, Japanese, Korean, Portuguese, Spanish, Chinese (Simplified), Chinese (Traditional) also included. 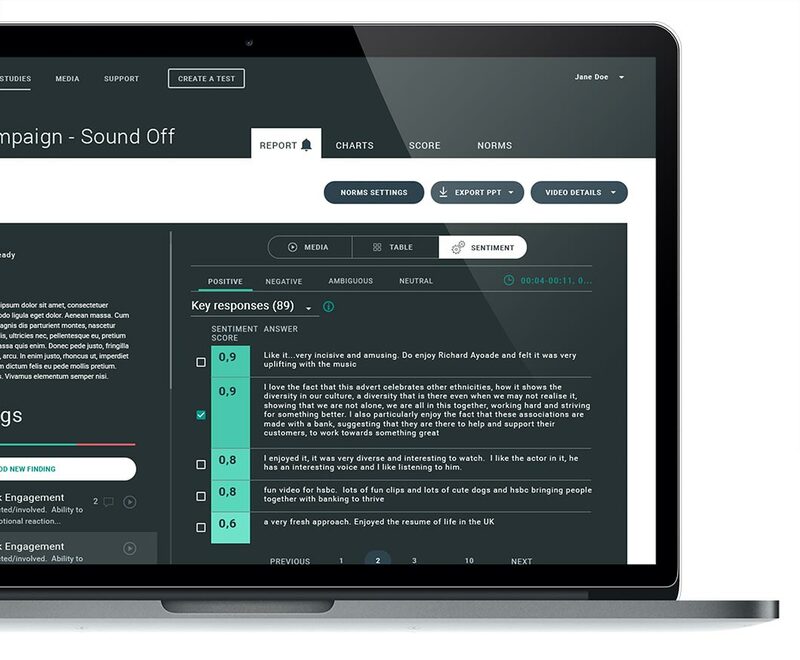 Automated: Unlike other similar tools that require manual effort, Sentiment Analysis is completely automated and is fully integrated into our dashboard. Please get in contact if you have a question or a Sales enquiry.